OPEN HOUSE SUNDAY APRIL 28th 1:00-4:00PM. 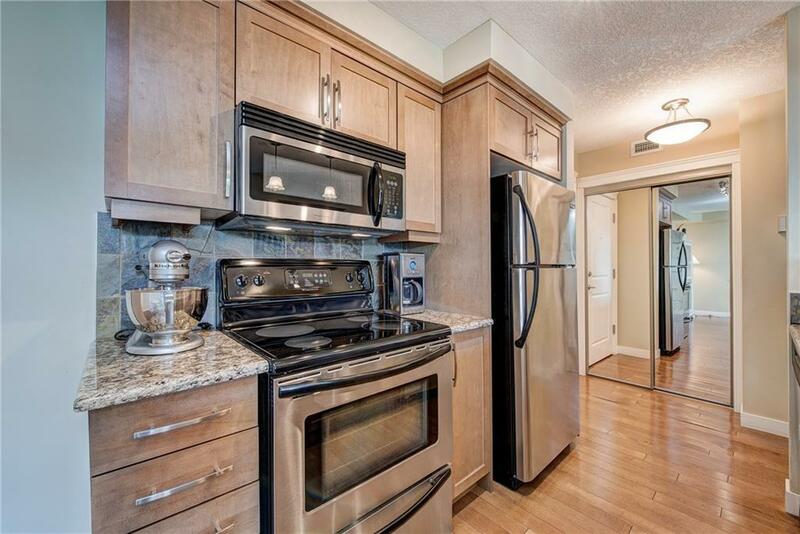 Welcome to this STYLISH condo located in the VIBRANT community of Renfrew! 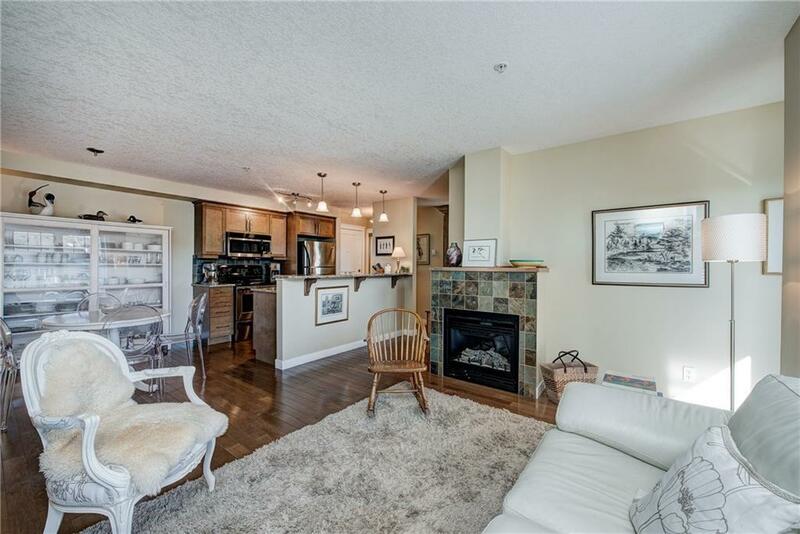 Location is UNBEATABLE ..easy access to the PATHWAY SYSTEM & RIVER PATHS, a QUICK walk/drive to the DOWNTOWN CORE, steps to some of Calgary's TOP TRENDY RESTAURANTS! This home is in a quiet location with a private EAST patio and City views! 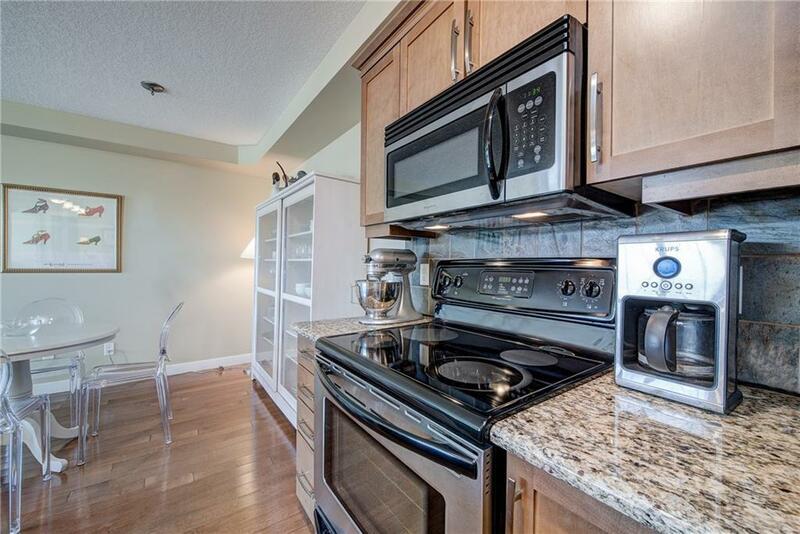 Features include floor to ceiling windows, BRIGHT, OPEN kitchen with GRANITE counter tops, over-sized island, stainless appliance package and a SIZABLE dining area! Other highlights include two bedrooms, large walk-in closet in the master bedroom, full bathroom and the convenience of in-suite laundry! Close to Tom Campbell's Hill Park, Bottomlands Park, The Zoo, Telus Spark and the QEll Highway, PLUS dogs are allowed! 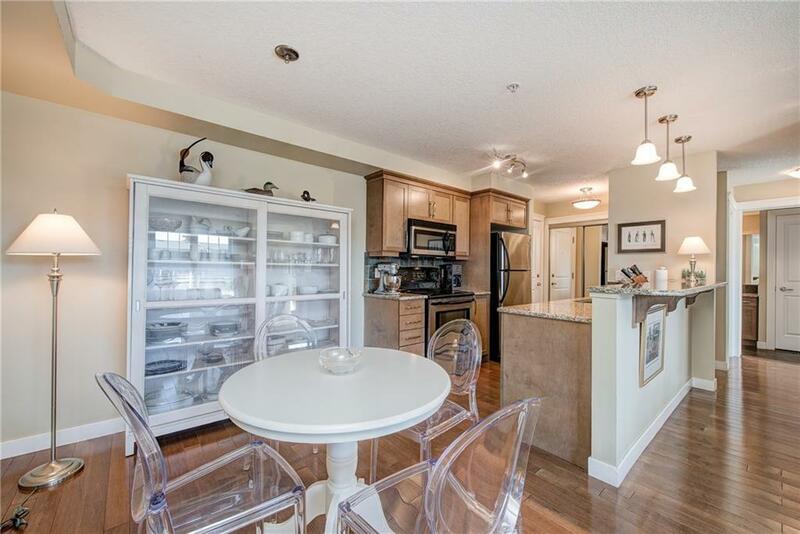 If you are looking for THE PERFECT condo in the THE BEST location then this is the home for you!